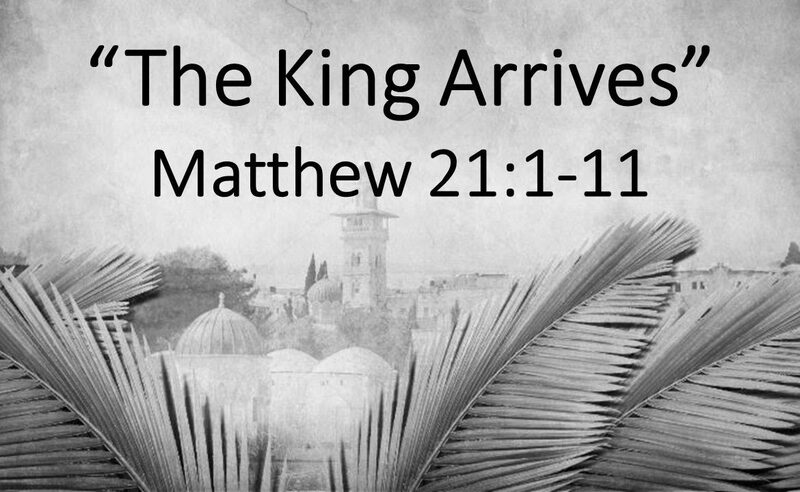 Today, all over the world, Christians are celebrating an event in the life of the Savior called Palm Sunday. Sermons, music, invocations will proclaim this day as a great day of celebration, and rightly so, but not for reasons common to our worship on the Sunday before Easter. THE LORDS NEEDS IT!! GIVE IT UP! !